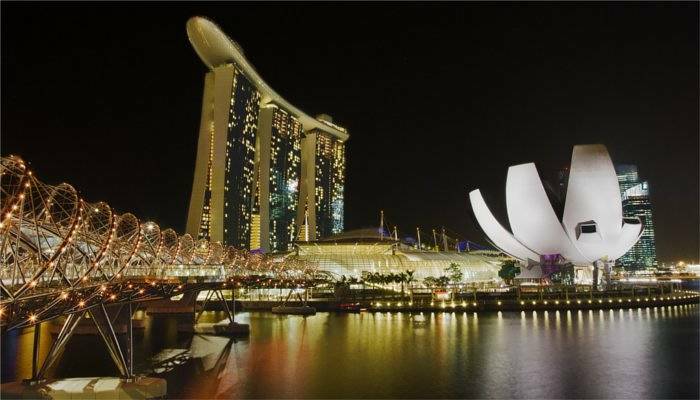 Singapore has recently been name the world’s most expensive city. Now that might be ok if you’re going on business and can expect the company to foot the bill, but what if you’re just a humble tourist on an even humbler budget? Is there any point even setting foot on the (probably) pricey pavement? Of course there is! And we’re here to show you some of the best ways to enjoy this city on the cheap. If you’re on a journey that’s stopping over in Singapore you qualify for a free tour from the airport, just head to the registration desk and get going! You’ll need at least five hours to spare (with documents to prove it) and the tour takes two hours. Highlights include Marina Bay Sands, the Singapore Flyer and the Colonial District. 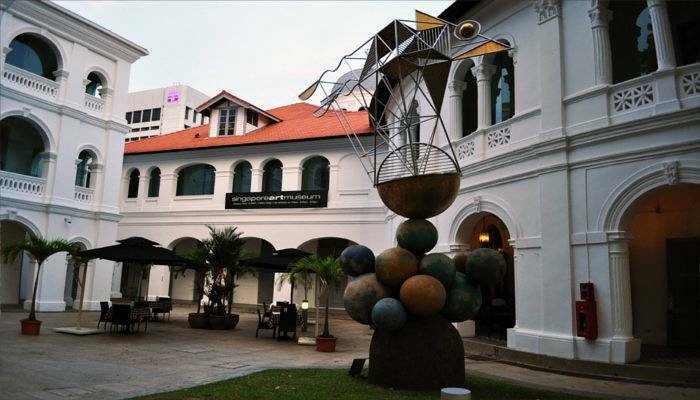 Singapore Art Museum is home to the world’s largest collection of modern Asian artwork and it also offers a regularly-changing lineup of fantastic art thanks to partnerships with the Guggenheim and the Pompidou Centre. So although you don’t know exactly what you’ll be seeing, you can guarantee it will be exciting! Yes, in this expensive city, there is such a thing as a free lunch. And you get a good dollop of culture on the side. 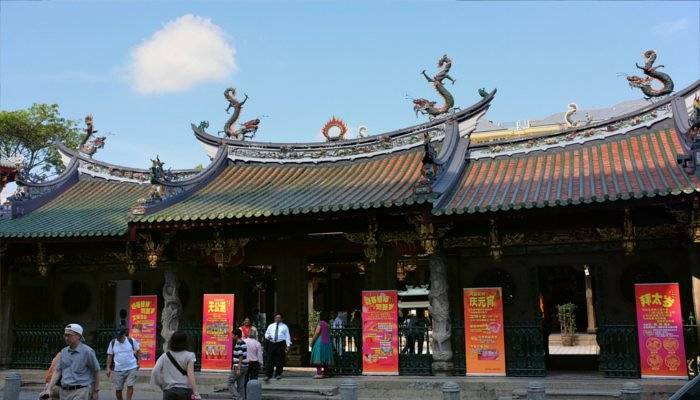 Many of the Buddhist temples like Thian Hock Keng and Kong Meng San Phor Kark See offer free vegetarian lunches, with the best one (so we’ve heard) on offer at the Buddhist Lodge. 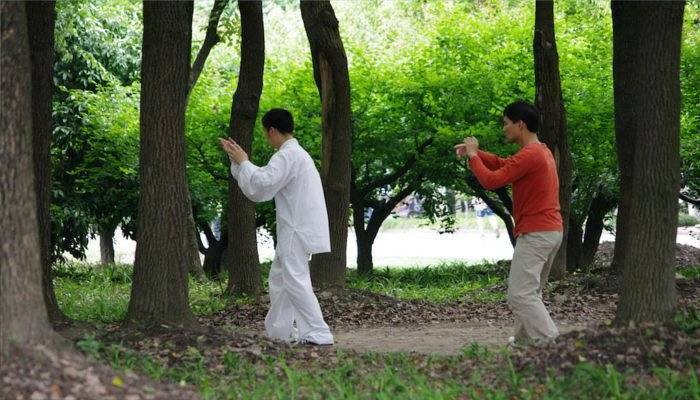 The early bird catches the worm in Singapore with many of the parks offering free Tai Chi sessions, starting well before the working day gets going. Join in the locals from young to old as you try this invigorating early morning treat – check out where you can go here. 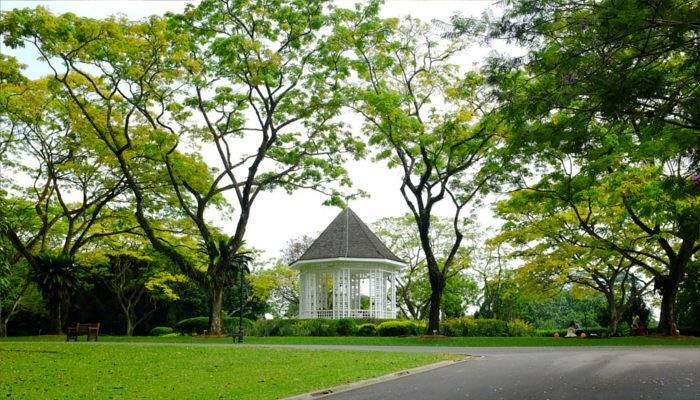 If you’re visiting in summer then head to the Singapore Botanic Gardens. Not only will you be able to enjoy the fabulous gardens, but the bandstand plays host to frequent free concerts as well. Bring some food and drink (and a rug if you can), and settle in to enjoy the show. Mostly you’ll hear student bands but the Singapore Symphonic Orchestra also plays fairly frequently. There don’t seem to be many Government subsidies about in Singapore, but one place you will find them are at the swimming pools – great when things go from hot to hotter (the two seasons in this city). 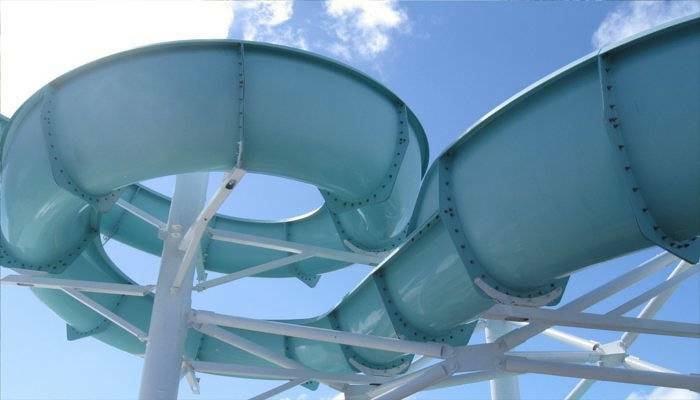 The most popular is Sengkang Swimming Complex which has eight water slides and a jacuzzi but there are more to discover as well. If you’re tired of a free lunch, then don’t despair – there are cheap lunches too! The Hawker Centres offer street food all day long and into the night too, with plenty of local specialities and delicious treats on the menu. Our tip for getting the best meal you can is to follow the crowds. 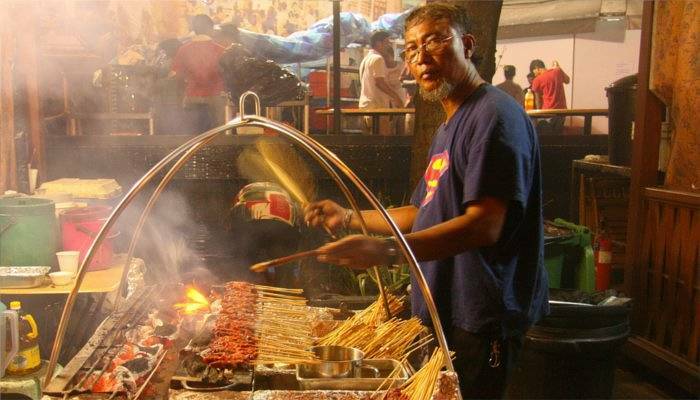 Sure, you’ll have to wait, but Singaporeans are happy to wait for the most delicious meals and you should too! 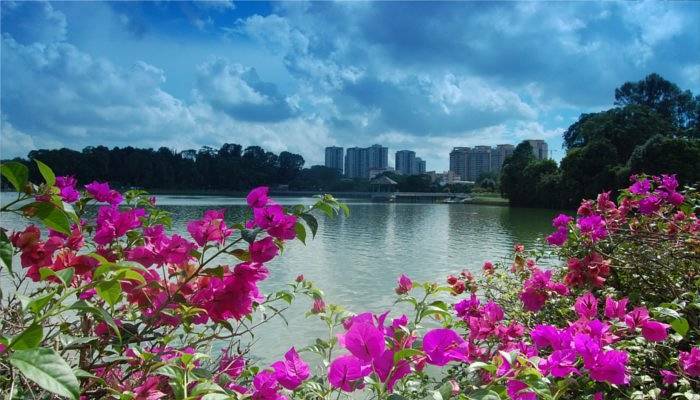 If city life is all getting too much, then take a day trip to East Coast Park. 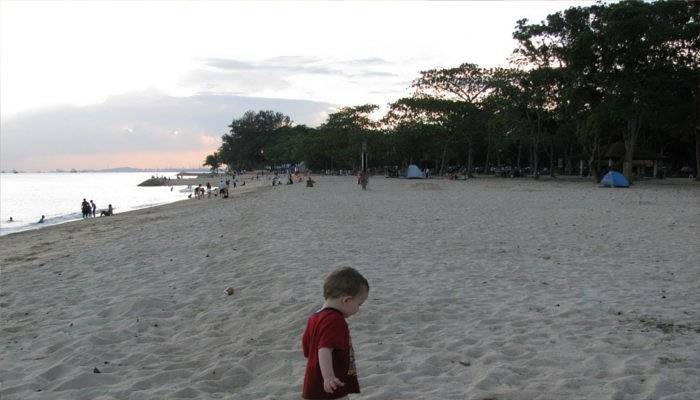 Boasting a 15-kilometre stretch of beach you can also take your own food and make use of the free barbecue pits. You can even camp here free of charge as well, which is certainly worth knowing if you’re really on a shoestring budget! For a fast-paced city with an outrageous number of high-rises there sure is a lot of nature within easy reach. Take your pick from MacRitchie Reservoir Park where you can choose to walk over the treetops on a 250-metre-high bridge, hike the Southern Ridges or check out Bukit Timah Nature Reserve. Wherever you go, make sure you’ve got those sensible shoes on, and take plenty of water (the tap water is safe to drink too – so refill your bottle!). 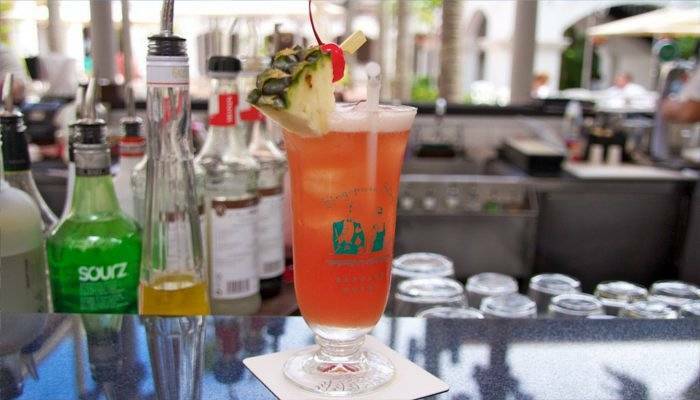 Yes, it might be “the done thing” to get a Singapore Sling at Raffles Hotel, but alcohol is the one thing here that can blow out your budget like nothing else. Take the city’s hint and avoid it during your stay and not only will your wallet feel heavier, your liver will thank you. Can’t say that after many holidays, eh? So now you know how to save when you get there, make sure you get the best deal on your holiday booking as well!